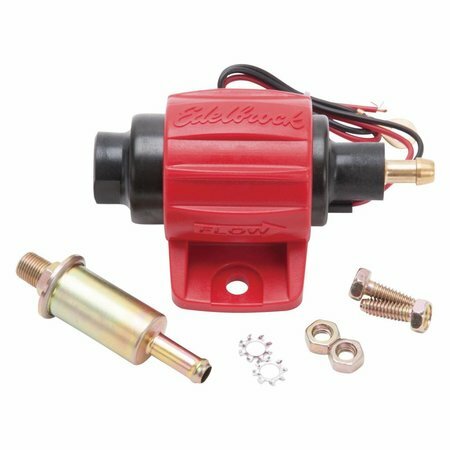 Edelbrock part 17301 fuel pump is a gravity fed type pump with a simple 2 wire design. 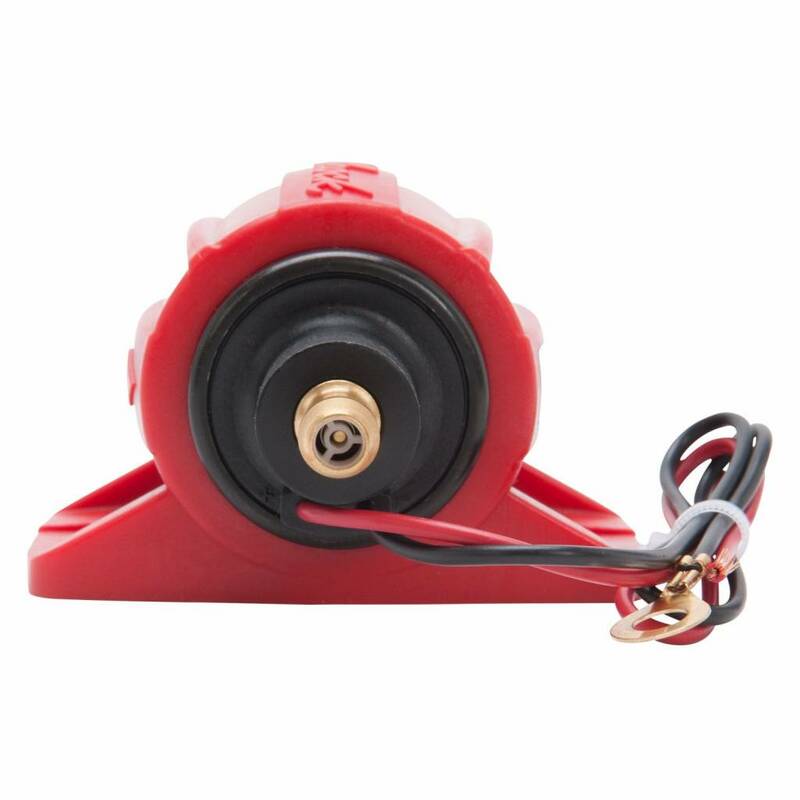 It requires approximately one amp average draw at maximum delivery and works on 12 Volt negative ground systems only. It features an in-line style rotor and vane pump design. 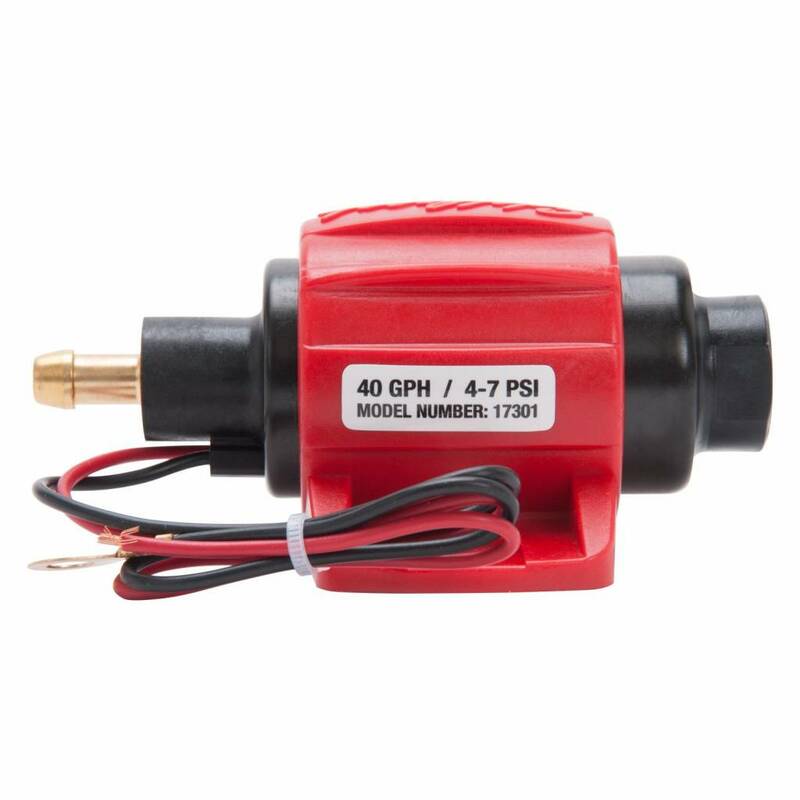 4-7 PSI, 38 GPH for most carbureted applications and is compatible with gasoline and E85. 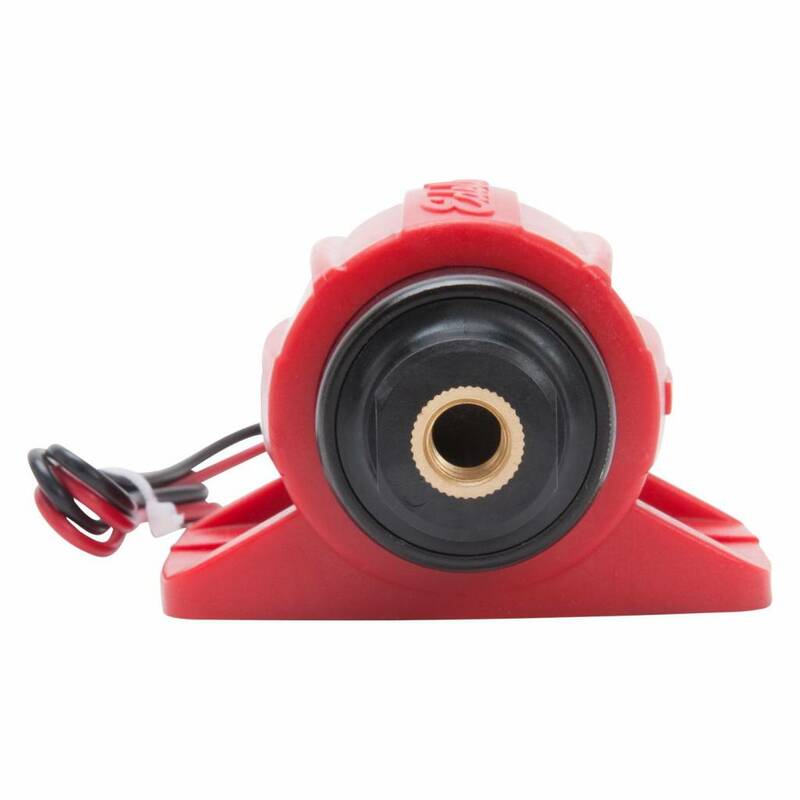 Pump has integrated 5/16 barb fittings on fuel outlet and 5/16 fitting on included fuel filter inlet.